Making America healthy is a noble (if ambitious) cause, and salad purveyor Sweetgreen has always been committed to it. The company highlights the local farms with which it partners, the Sweetgreen in Schools program teaches kids the importance of nutrition, and, perhaps most importantly, it’s been making healthy salads—even healthy by salad standards—absurdly delicious. Nothing helps quinoa’s image like making it not taste like dirt, and Sweetgreen gets bonus points for being able to do it with not-terrible-for-you ingredients. That concept is also the crux of a blog post from Sweetgreen culinary director Michael Stebner. In it, he describes the problems that arise when chefs sneak butter and sugar into dishes that home cooks they can never recreate. “You think your homemade version tastes bland, but it’s really just all those additives the chef threw in and didn’t tell you about to make the dish richer,” he says. 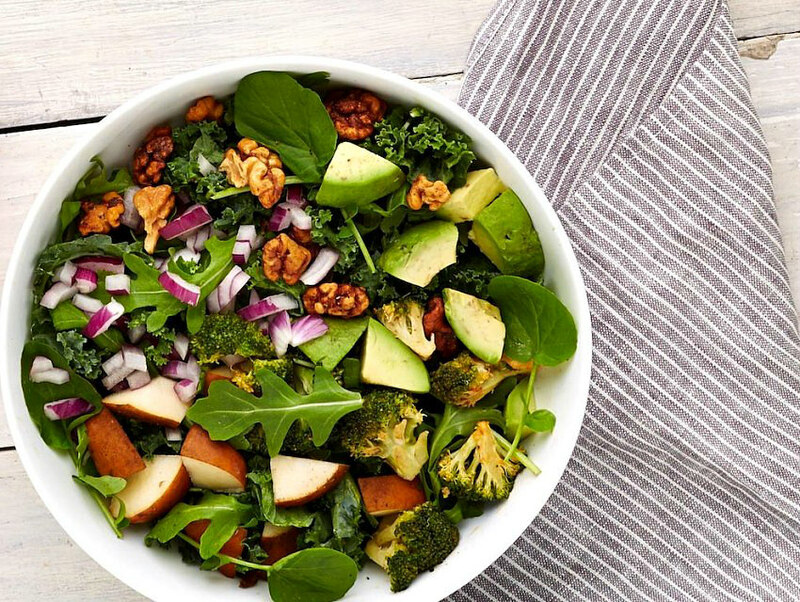 To get away from clandestine—albeit delicious—diet killers, Sweetgreen announced that it will be removing sriracha and bacon from the menu. Bacon is reasonable; no matter how much of the fat you try and render out, it’s still a processed red meat loaded with saturated fat, which the World Health Organization famously linked to cancer last year. But sriracha? Why? Why pick on the rooster, man? The chain’s reasoning is that sugar is the second ingredient in the cult-favorite-turned-ubiquitous hot sauce, and hidden sugar is a dietary baddie. But the ratio-based assumption is—forgive the bluntness—kind of dumb. In Huy Fong brand sriracha (the OG one), there are approximately five calories and a single gram of sugar in every teaspoon. Even if you’re throwing five teaspoons of sriracha into your grain bowl, the amount of refined sugar you’re consuming is negligible. Plus, balsamic vinegar only has 0.1 fewer grams of sugar per teaspoon than sriracha, and you have to use a lot more of it. It’s like when public schools stopped carrying soda and replaced it all with equally sugary, juiceless lemonade. The right idea is there—people are dying of diet-related disease and it needs to be stopped—but the wrong cause was addressed. And then there’s the longer term problem of making salad’s already terrible image even worse. Salad needs all the positive PR it can get, and this makes salad look like an old man telling sriracha to get off its lawn. Our 16 Favorite BIG Salads in L.A.